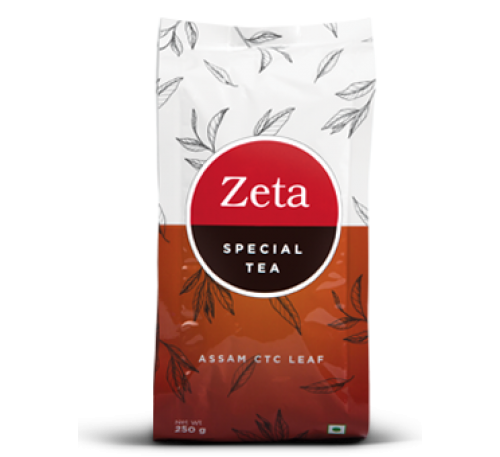 Zeta from Vestige is a select, exquisite blend of pure Assam and Long Leaf tea, whose red liquor and intense aroma will delight and refresh your senses. It is also rich in natural antioxidants (flavonoids) to protect the cells and tissues in your body. Each cup of tea contains antioxidants equivalent to 4 glasses of orange juice. 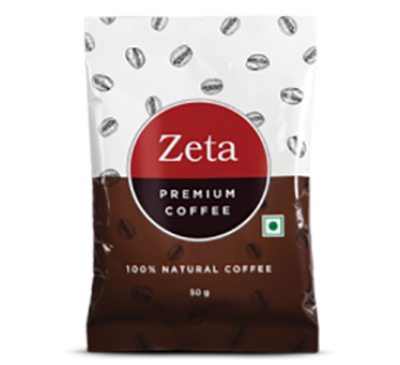 Vestige Zeta Coffee Vestige Zeta Coffee is a premium blend of carefully selected Robusta and Ara..